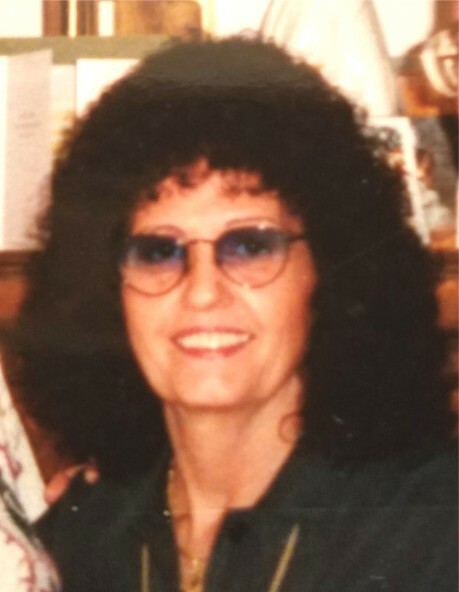 Obituary for Ann Rivers Garner Jones | Munden Funeral Home & Crematory, Inc.
Ann Rivers Garner Jones, 82, of Newport, passed away Tuesday, February 12­, 2019, at the Crystal Coast Hospice House. Her memorial service will be held at 12 p.m. on Saturday, February 16, 2019, at Munden Funeral Home, officiated by Rev. Susan Lindblade. Interment will follow at Cedar Grove Cemetery at a later date. She is survived by her husband, Raymond Jones, Sr. of the home; daughter, Lila K. Garner Johnson of Newport; son, Joseph Garner, Jr. of Atlantic Beach; step-sons, Ray Jones, Jr., Perry Jones and Jody Jones; brother, Harry Rivers, Sr. and wife Gayle of Newport; daughter-in-law, Lynn Ward of Newport; granddaughter, Amanda Lynn Johnson and companion Zachary Moore; great-granddaughter, Madeline Rose Moore; niece, Cyndy Rivers Yates and husband Josiah of Newport; and nephew, Chase Rivers and companion Donna Adams of Belgrade. She was preceded in death by her parents, Harley and Madeline Rivers; first husband, Swindell Garner; son, Guy Walton Garner; son-in-law, Johnnie Lee Johnson; and grand dog, Suzi Q. Family will receive friends from 11 a.m. to 12 p.m. on Saturday, February 16, 2019, at Munden Funeral Home. 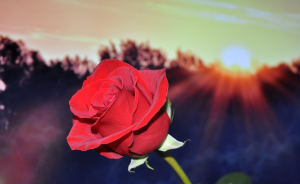 Flowers are welcome or memorial donations may be made to the Crystal Coast Hospice House at P.O. Box 640, Newport, NC 28570.